Goldman says BlackBerry 10 launch disappointing | BlackBerry Blast! 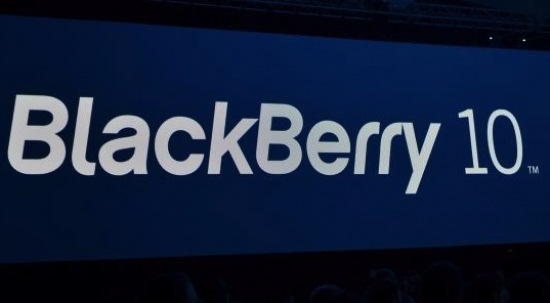 Goldman Sachs issued a new note on Monday, downgrading BlackBerry 10 after a "disappointing" US launch. They have moved BBRY to "neutral" from "buy," and moved the 12 month price target down to $17 from $19. Most of the disappointment comes from a surprising lack of marketing at AT&T stores. "Retail checks at over 20 store locations since March 22, including at AT&T, Best Buy, and Radio Shack , revealed a surprising lack of marketing support and poor positioning of the product," Goldman noted. BGR reports that while visiting AT&T stores in New York, there were no special banners or signs in the stores at all, while other brands like Samsung had large banners. There seems to be a shocking lack of marketing around the US launch of BlackBerry 10. Goldman says they will watch the other launches at Verizon and T-Mobile, but are sticking with the downgrade of BBRY for now.